I was making money on the Golden Bear and Hooters tours, not playing badly and not injured, but it was time to move on. 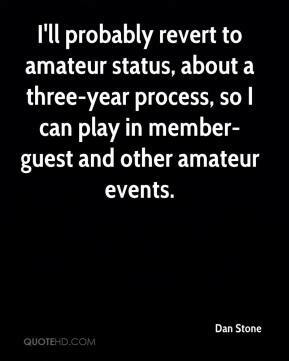 I'll probably revert to amateur status, about a three-year process, so I can play in member-guest and other amateur events. 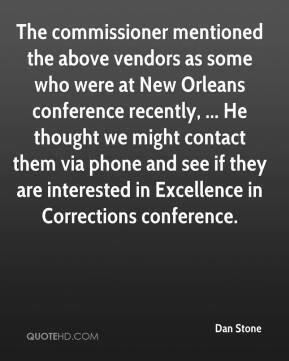 The commissioner mentioned the above vendors as some who were at New Orleans conference recently, ... He thought we might contact them via phone and see if they are interested in Excellence in Corrections conference. Kathy Wooley played big for us, tremendous. Then her back started hurting and she just couldn't go any more. Talk about a warrior. She's a team captain and I can't say enough about how she played the middle for us.